If you thought DATA was only ‘mined’ and ‘extracted’ for analysis, take a look at this frequently used method of ‘data dredging’. Today, a stand-alone degree or post-grad, is not sufficient to make you stand out in your chosen field of career. As industries and businesses become more competitive, global and specialised, you need to keep pace with changing environments and IT systems. Whether you are an analytics pundit or a newbie wanting to work with data, you simply cannot ignore the ubiquitous Microsoft Excel. It is all over the place. 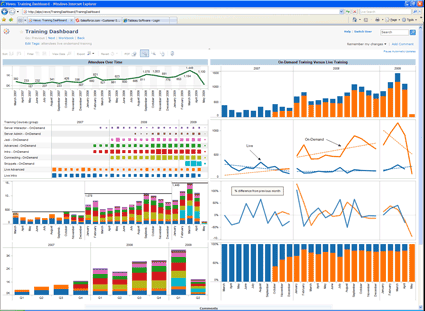 Analytics has gone ‘visual’ in a big way. Analytics helps solve many problems across various application areas like healthcare, retail, climate science, crime, banking, fraud and more. Each of these different applications calls for some basic domain knowledge. For instance, to solve a problem of your retailer client, you would need to have an idea of retail operations in general.